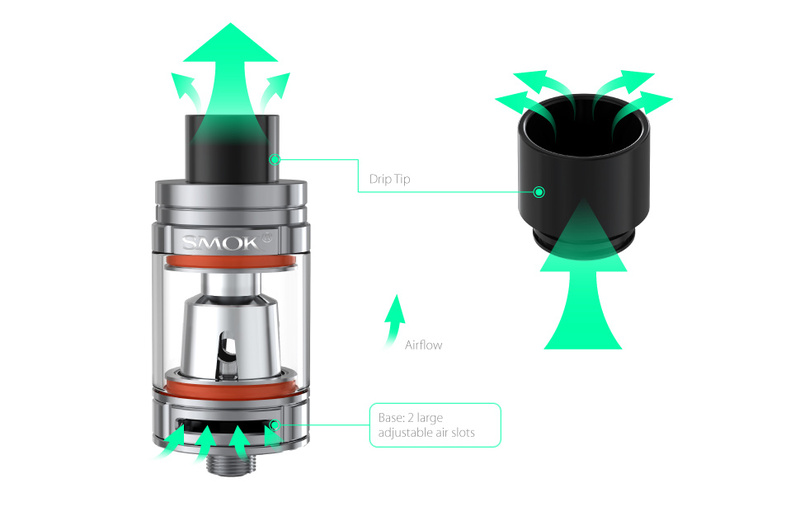 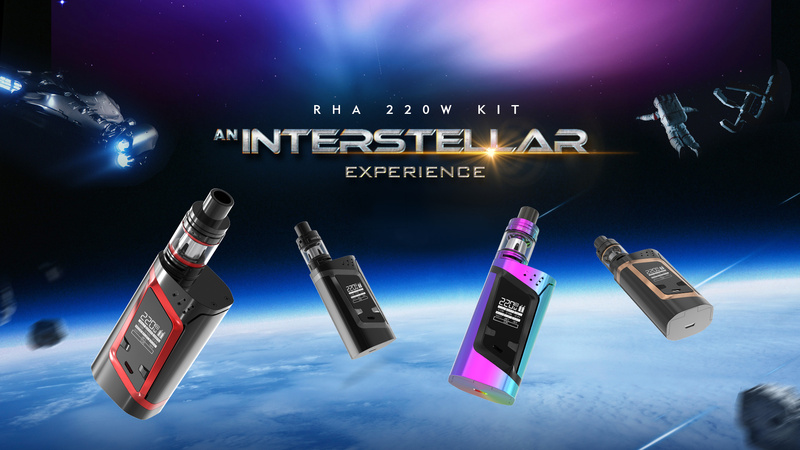 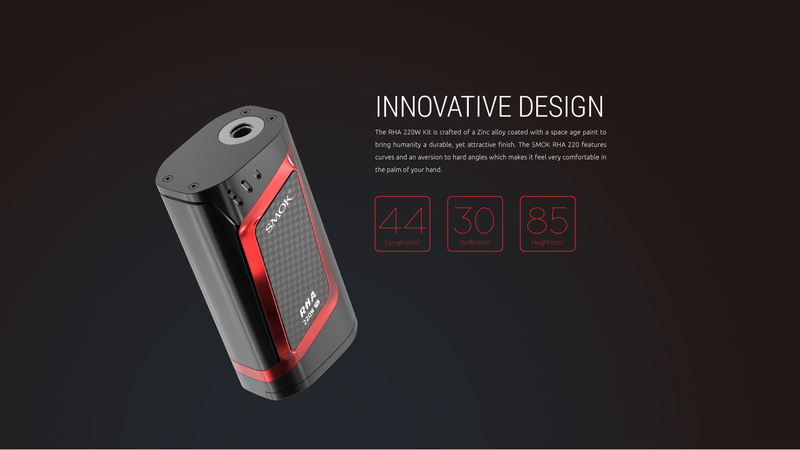 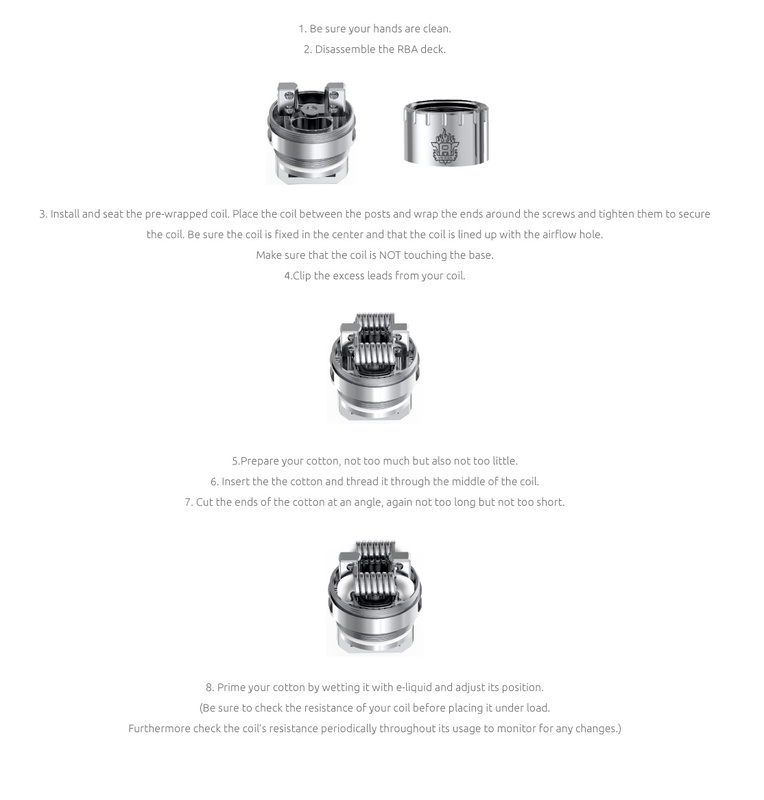 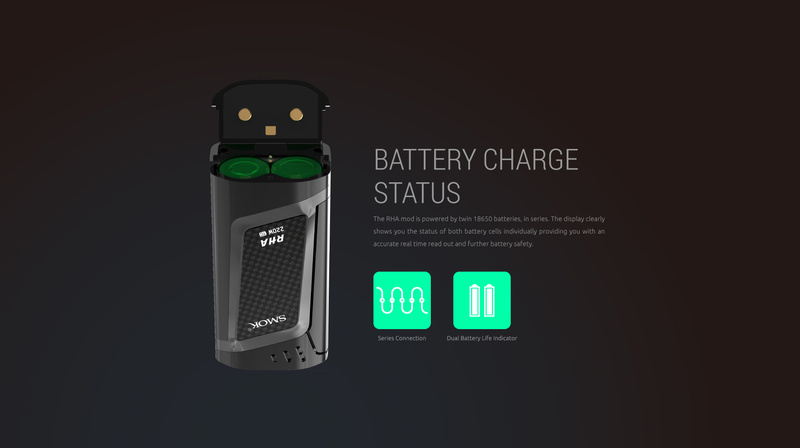 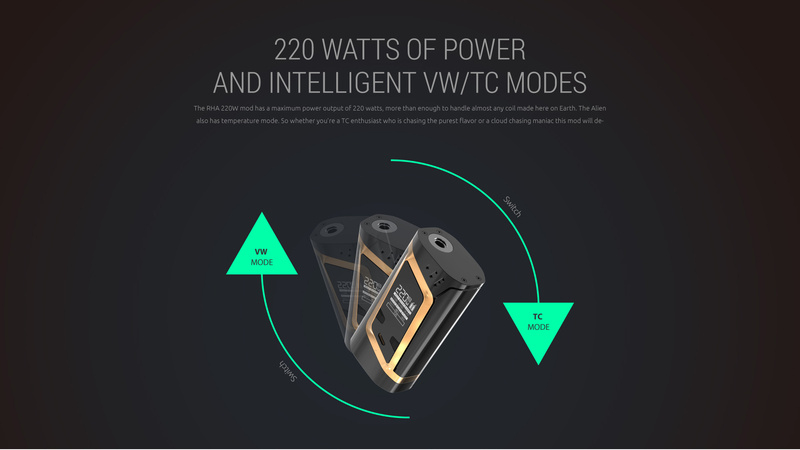 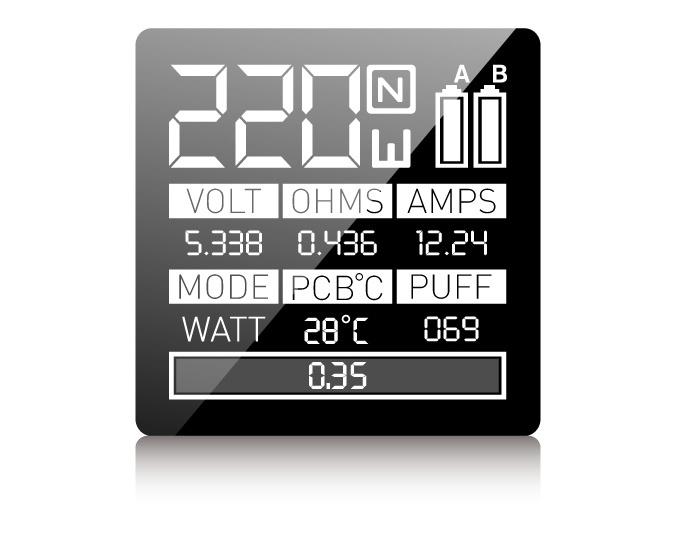 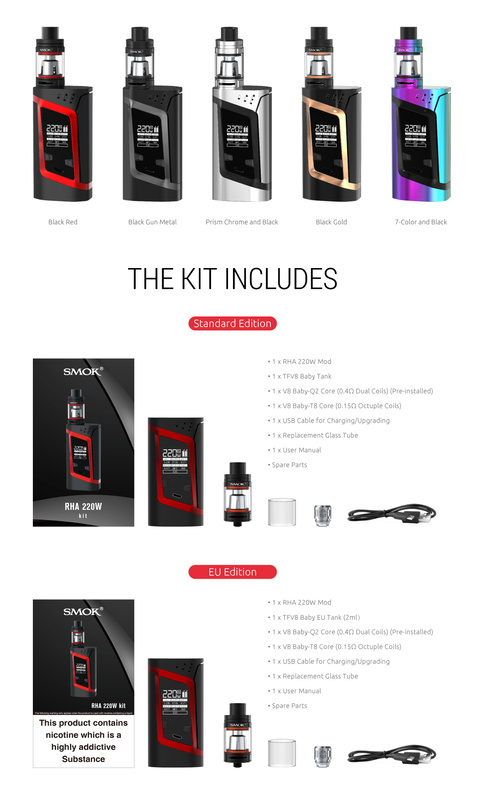 RHA 220W KIT - SMOK® Innovation keeps changing the vaping experience! 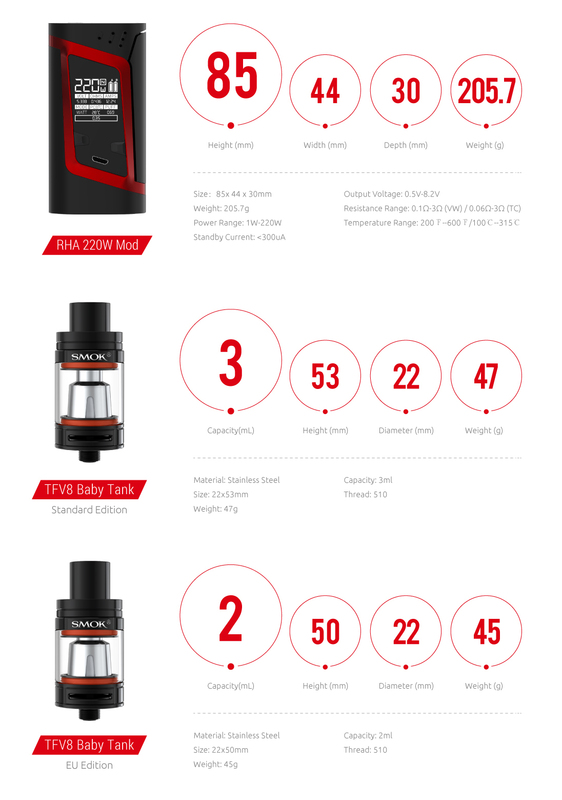 220 has already landed. 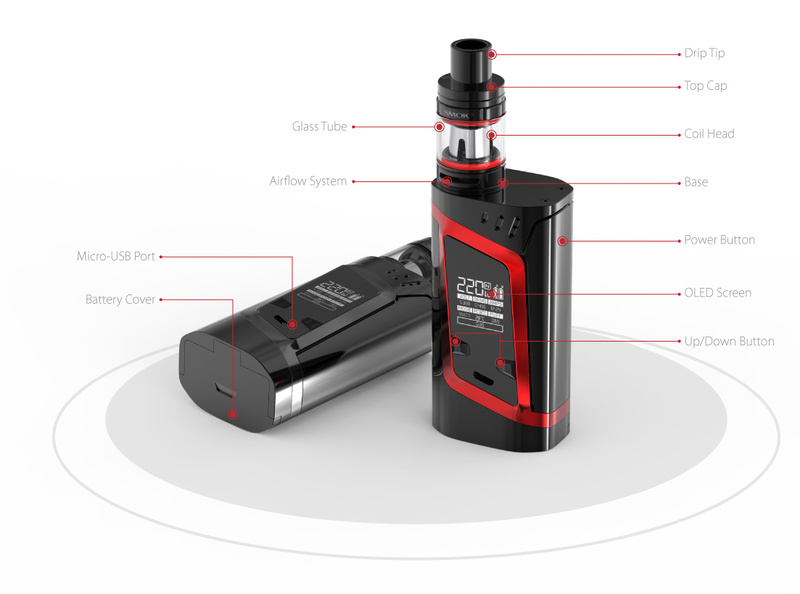 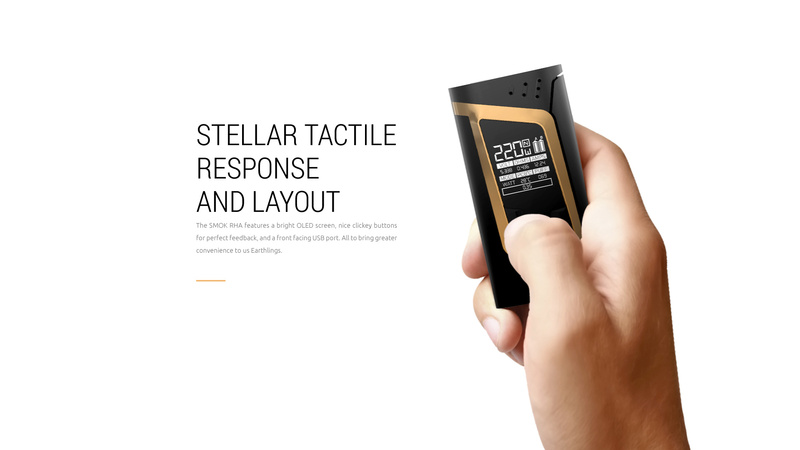 Invading the lives of vapers all over the world and merging high tech with simplicity.